Jodie (AKA Magic Wand!) divides her weekdays between her Personal Assistant role and being a mother to 3 young boys so there is never a dull moment which is just how she likes it! Jodie has over 10 years’ experience in Executive Assistant and Project Manager roles specialising in multitasking and making things happen and yes she has eyes in the back of her head! 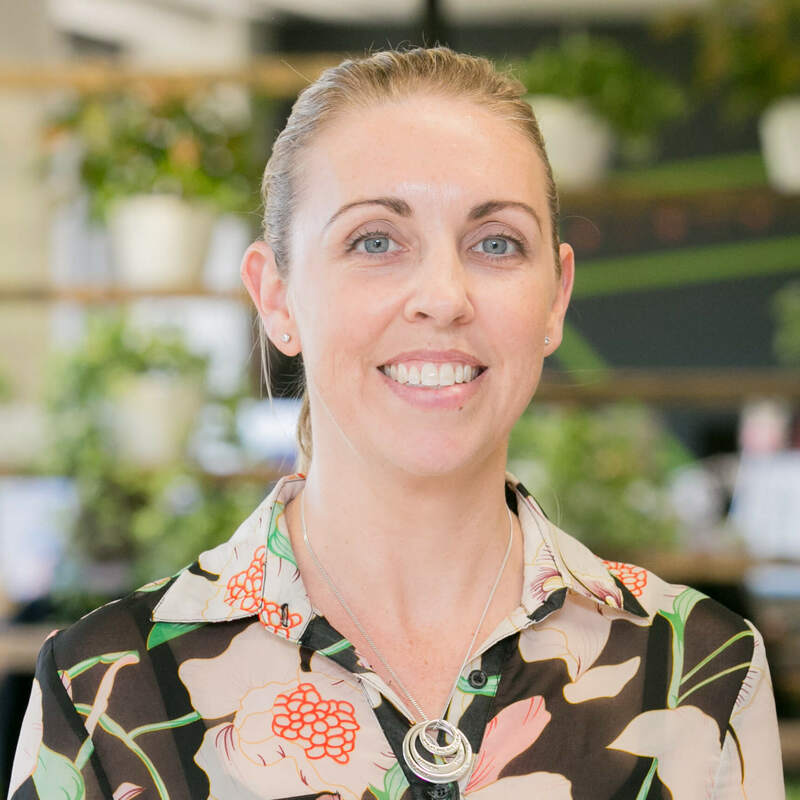 Jodie is new to the start-up space and truly admires the determination of the start-ups and is excited to be part of the team to help them grow.